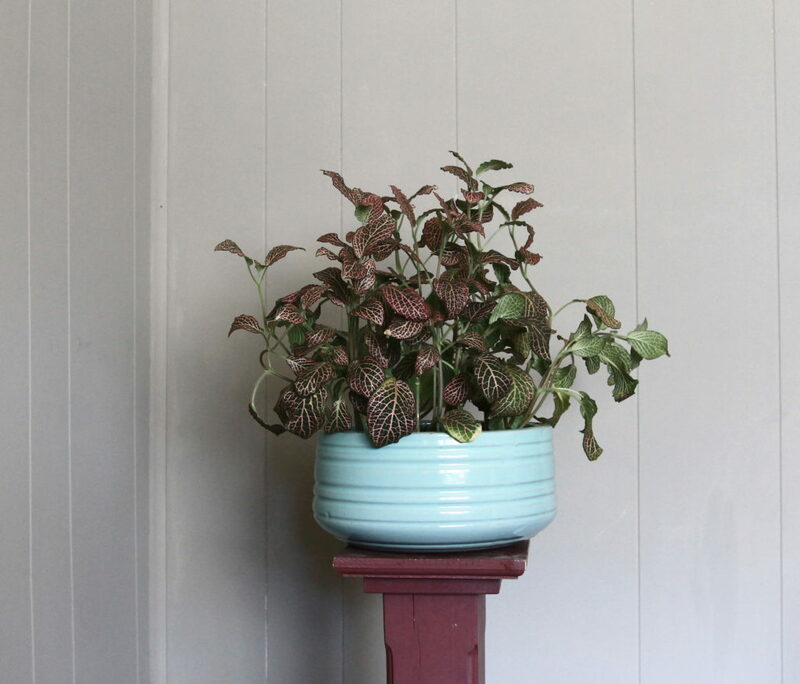 It is possible to have lush and stylish pet safe houseplants. It just takes a bit of know-how and label reading. The main reason I began Leaf & Paw was because I spent years researching safe, non toxic plants that wouldn’t send my cats to the ER. In the realm of the internet with so much misinformation, it was somewhat difficult to find a consistent list. Many trendy blogs and websites that recommend plants for your home don’t specify toxicity to animals or children. 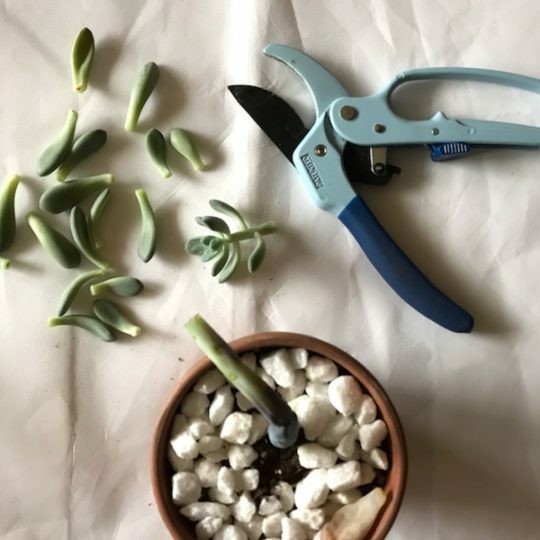 So I’ve made my own list of five plants to get you started as you begin to build your indoor jungle. And rest assured, they are all safe for cats AND dogs. I think Fittonia are underrated. More recently marketed at “fairy garden plants,” they are really a unique speciman and perfect for low light areas. They don’t stay small, but instead grow quickly if they like the conditions you offer them. What makes these stylish is their appearance grouped together. Single, they are a tad sad-looking, but bunched together they look stunning in a contrasting planter, such as mine. My cats also don’t touch this plant – probably because the leaves are crinkly, almost paper-like (not that that has stoped them before). Fittonia come in a variety of colors, too. They prefer lower light areas that are warm. They benefit from being misted a few times a week and always like to be kept moist – don’t let these guys dry out. 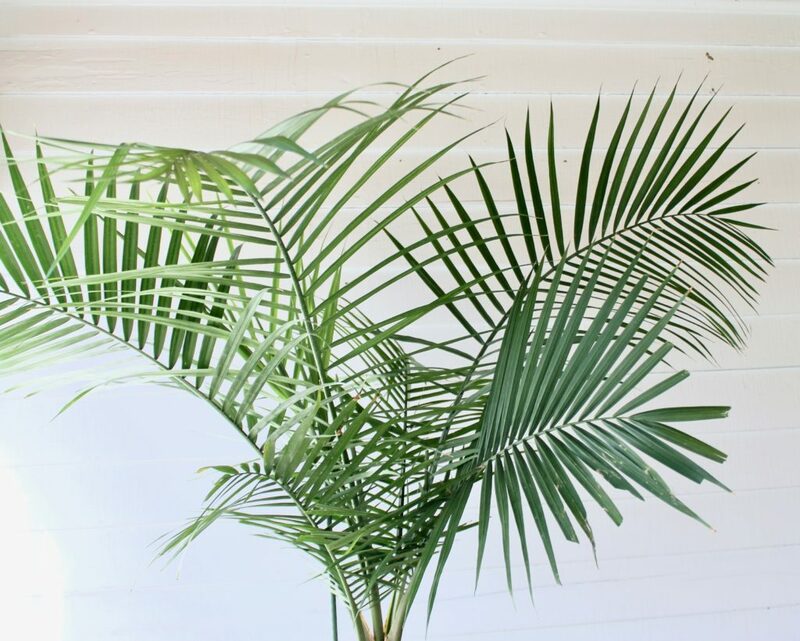 The ability to make any room look like it is out of a spa, the Majesty Palm is the most common palm seen at big box stores like Lowe’s and Home Depot. 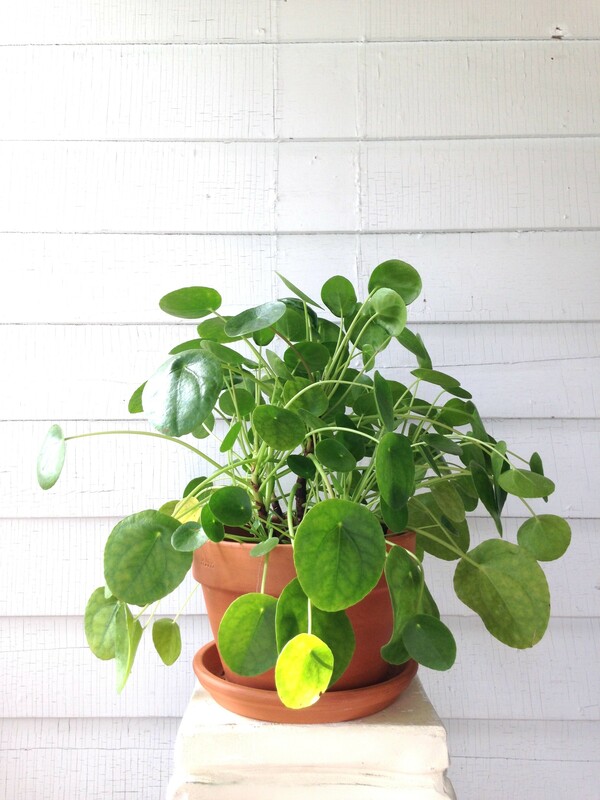 They are relatively easy to care for, and make a great pet safe houseplant. Be warned – cats are obsessed. Both ate my first palm almost down to the stump, which looked awful and made me sad. You can always place them on a pedestal out of cat-paw reach or make a simple repellent to spray on the fronds. Keep palms in medium sunlight, not in bright direct sun, which will turn the leaves brown. As far as watering, I soak my palm once a week (less in winter), let it drain, then return it to its saucer. They also like temperatures above 70 degrees, generally. Look for the name Ravenea rivularison the plant label. 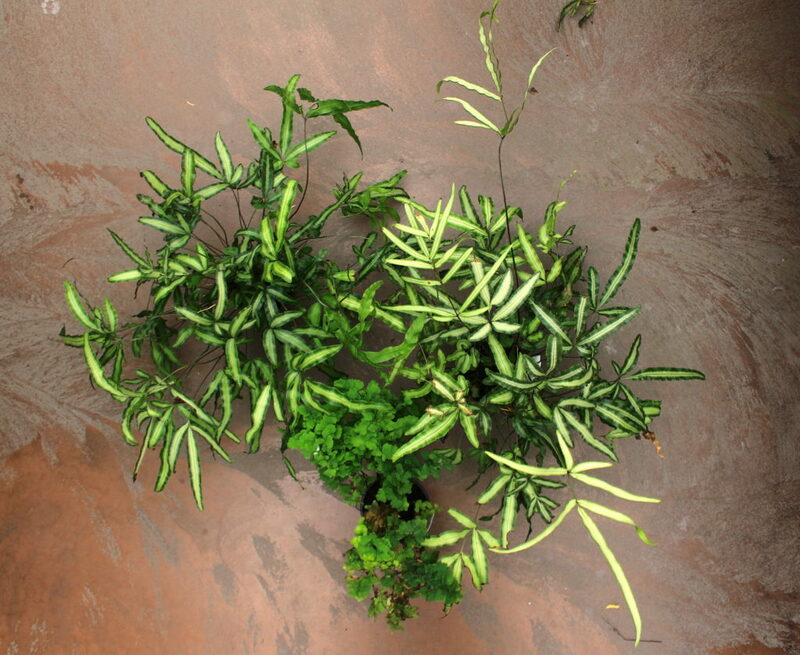 This lovely long-leaf fern works well outside in summer or easily acclimates itself indoors. 100% safe for pets, these get bushy and look especially lush in a bathroom or office. Cat consumption level is medium – my cats haven’t eaten my fern but they do eye it surreptitiously. Basic care is keep the soil moist (checking about 1-2x a week) and spritz with a spray bottle to keep the air humid. Perch in a mildly sunny location. 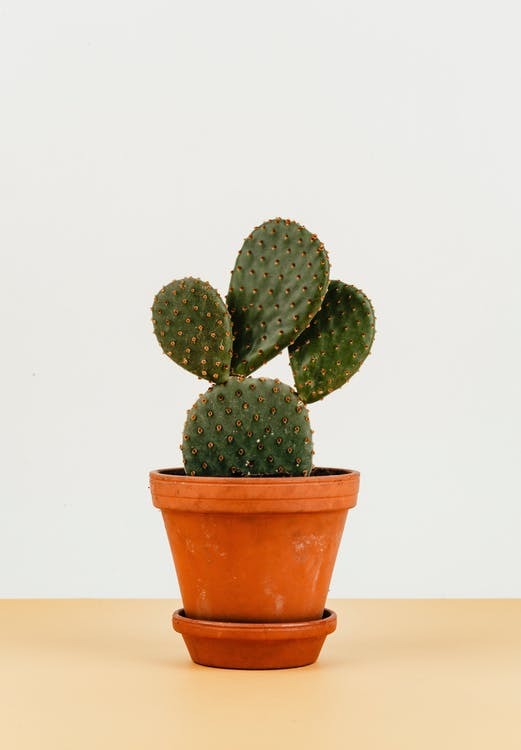 These adorable cacti are incredibly cute and cheerful (ideal), but they are convenient scratching posts for my kitties (not ideal). I like these because they are pretty hardy cacti, but they do have TINY thorns that really make you miserable if stuck in your finger. They look best in a planter with other non toxic succulents (see this post) or grouped together. Basic care is pretty, well, basic. Let dry out completely and water once a week at most. Remember, these usually live in a desert. Staghorn ferns can either stay in pots or hang on the wall. And they’re fuzzy! Mount this fern on a wall as a vegan alternative to antlers or hang from the ceiling using kokedama. They’re pretty neat ferns, are completely pet safe and really stunning. This is a really great tutorial from Gardenista about mounting a fern. As far as care, they are actually related to air plants so they respond best to misting 1-2x a week and watering (if in a pot) once a week. 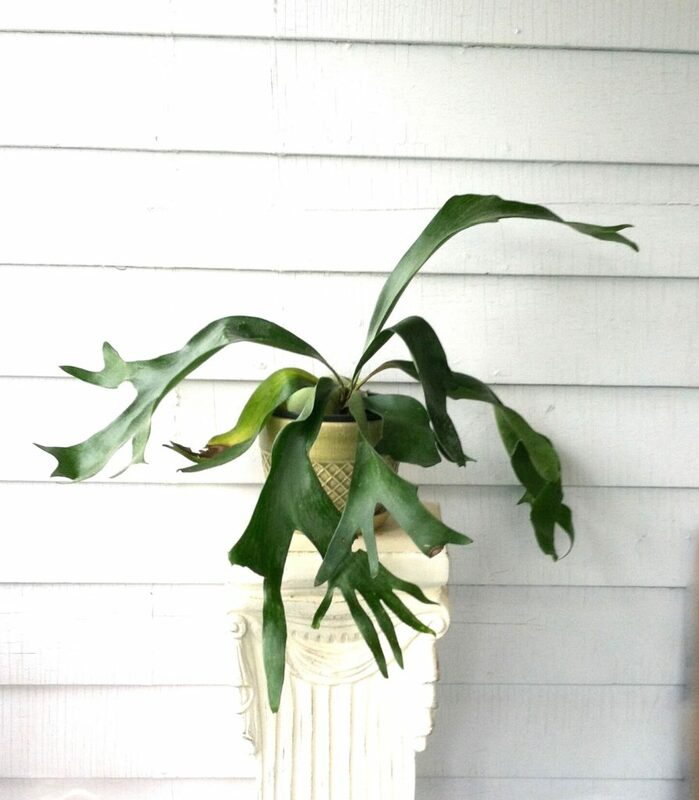 If you wish to mount your Staghorn Fern, you’ll need to use different watering methods. They also like high humidity and medium light, not direct sunlight. Like this post? Check out this and this pet safe plant list, too!